Located just outside Meadville PA, commonly known as “Tool City USA”, Inlet Tool serves all your custom contract machining needs and more. We provide custom indexable cutting tools, deep hole drilling tools, trepanning tools and customized tooling to fit any application. Inlet Tool utilizes the latest in 5-Axis machines to provide large diameter turning and milling. Our attentive customer service staff, custom indexable tooling, trepanning tools and state of the art large diameter machining capabilities attract our customers – making many of them loyal for over 30 years! With two generations of toolmaking under our belt, you can count on Inlet Tool for high-quality contract machining services and repairs that don’t waste time, money, or material. Inlet Tool Inc is a manufacturer of precision deep hole drilling tools and indexable cutting tools built around your favorite carbide inserts. Our indexable tooling is durable and flexible for numerous applications. Because our tooling options are customizable, they have become the preferred choice among the steel making, naval, locomotive, mining and automotive industries. When size matters, contact Inlet Tool to tackle your next big machining project. 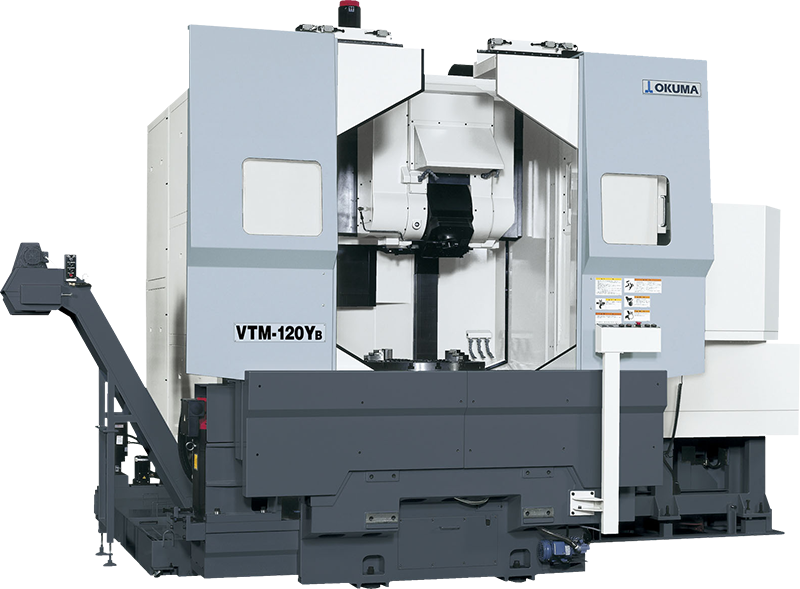 We can accommodate up to 50” diameter parts on our OKUMA 5 axis mill turn machines. We offer milling, turning and threading services, fixture design, precision grinding, among other machining services.